Learn Basic about Apache Spark a HADOOP EcoSystem Component. 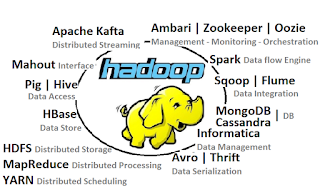 Join Hadoop Training Now.. 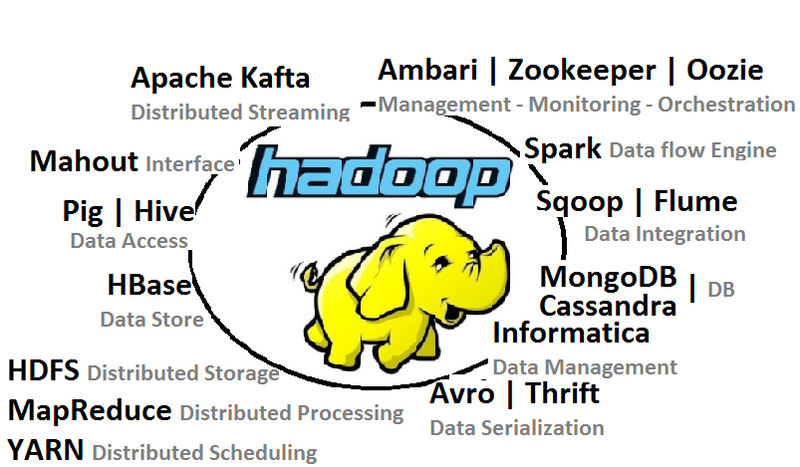 Check all the training related details, Demo on the training and Testimonials of the HADOOP Online training done.